Starting a multilingual translation company or a translation agency that offers corporate translation services may look like a challenge. Just like many other top industries, translation services is a highly competitive space where both certified professionals and amateurs are ready to offer translation services at competitive rates. But surprisingly, starting a business in the translation service industry is still a great idea. Even in 2018 and beyond, here’s why. In this digital age, entrepreneurs want to hang out online with their target audience no matter where they are located. 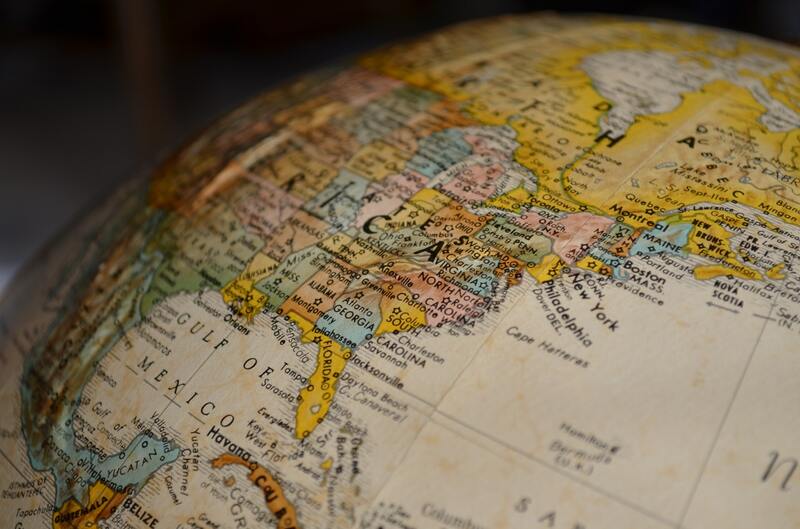 Language comes as the biggest barrier for sellers with a global mindset, but thankfully, corporate translation services break these boundaries easily. As a result, all the marketing material including product packaging, website pages, product descriptions, email templates, and blogs can now be translated within a few hours. The demand for high-quality translation services is rising as authorities around the world are setting new rules and regulations. In 2016, The United States Department of Labor amended ERISA (Employee Retirement Income Security Act) and made it very clear that from 2018 all the benefit denial notices have to be provided in a non-English language in certain situations and on-request. In a similar move, the Quebec government has strengthened the language laws. Retailers are required to include French wording in their marketing material. So those who are willing to take their products and services to this region are required to make sure that their product labels, menus, software, contracts, posters, public signage, invoices, receipts, and brochures etc have French labels. Personalization and localization are inseparable parts of smart business marketing, and corporate translation services bridge the gap between companies and their target customers, says a US-based multilingual translation agency. As more content goes digital, content marketers need to have a global digital localization strategy. Many companies do not have internal resources while some companies do not want to take risk of being misunderstood when it comes to communicating in a foreign language. They prefer to partner with a multilingual translation agency to handle those unexpected localization issues. To be the best translation agency, the translation service providers must prioritize their goals. If you want to start a business in the translation services industry, here are 5 tips shared by ITC Global Translations, a leading multilingual translation company. Corporate translation services is a big business and the industry is seeing a massive movement in the business world. Language business is growing at a faster rate than before and need of corporate translation services is expected to reach a new height by 2020. So if you are willing to start a translation services business, follow the basic rules, specialize in a specific domain and do it. Copyright © 2016 Cloud Jolt.